As we grow older, many of us try to find the best products to help keep our skin looking healthy and vibrant. While there are many commercially available products on the market, some of the most effective products are already available in your kitchen. Clear and beautiful skin doesn’t require products with chemicals or artificial ingredients. People have been using natural ingredients to care for their skin for centuries and your skin will thank you for it. 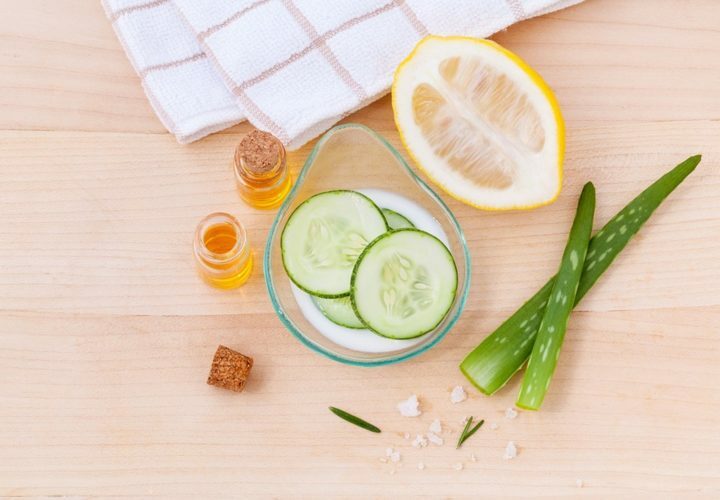 Here are 13 natural ingredients you can use to make your own skin care products at home and keep your skin looking radiant and clean naturally. Please note: There are risks to using ingredients you have allergies to; therefore, please ensure you are not allergic to any of these ingredients before trying them on your skin. 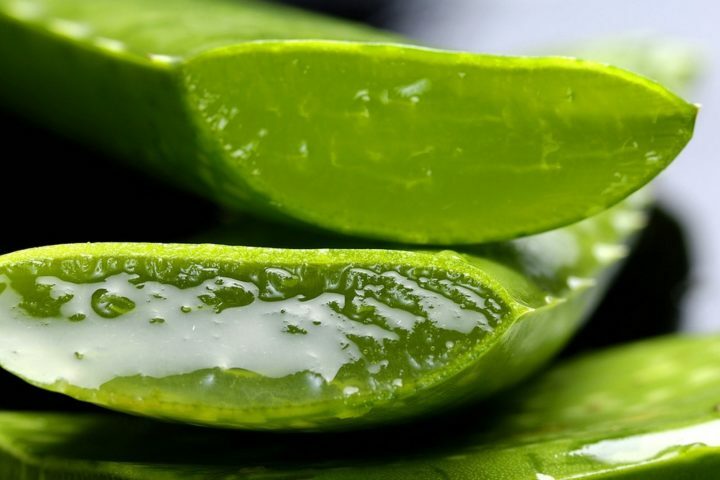 It’s no secret that aloe vera has incredible properties that are beneficial to your skin. It’s antifungal and antibacterial properties helps rejuvenate your skin when used regularly. How to use it: Cut the leaves to extract the gel and rub the gel directly on your skin. Because Aloe Vera also contains beneficial ingredients within the leaves as well, grind the leaves and use the pulp as a face mask for 10 minutes once a week. Baking soda is great for reducing acne and it also helps reduce red patches and makes your skin look and feel healthy. Vitamin E is an effective antioxidant which can help reduce wrinkles and improve your skin tone. While rare, there are some people that may be sensitive to vitamin E so it’s best to try a small patch of skin first. 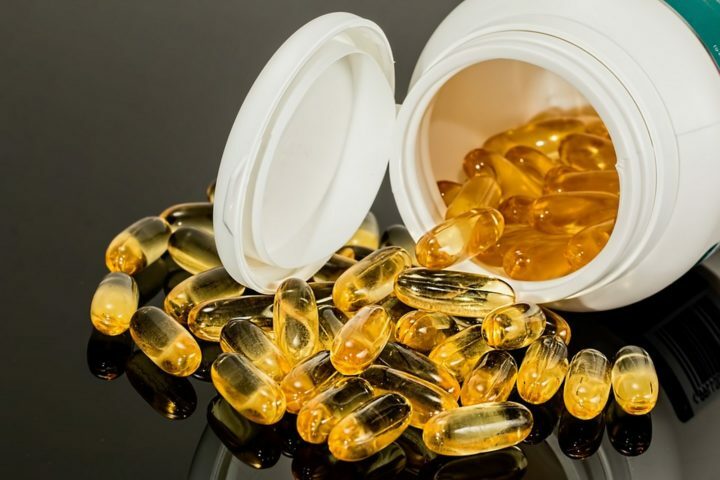 How to use it: To get the benefits of vitamin E during your skincare routine, cut open a capsule and add the oil to enhance the effectiveness of any of these skin care tips or add it to your current facial care products. You can also use the oil directly and apply it to your lips to soften dry lips or apply it to your scalp to reduce inflammation and repair damage to your hair follicles. 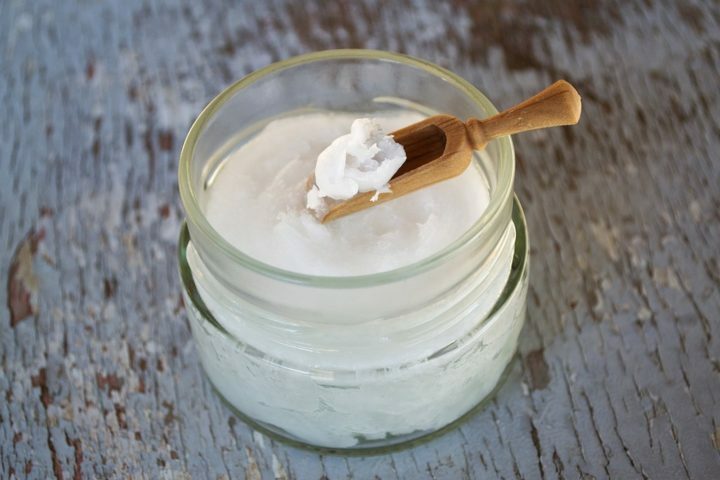 Unrefined coconut oil is naturally antibacterial and antifungal and helps tighten and moisturize skin. It will also leave your skin smooth, fresh, and silky without the use of commercial face creams. How to use it: Simply spread on a thin layer on your face and remove with a damp cloth after 5 minutes. Alternatively, leave it on your skin overnight as a skin mask for deep moisturizing and wake up to perfect skin. Honey is a remarkable skin moisturizer and won’t leave your skin sticky or goopy. It’s best to use raw or unpasteurized honey to get the most benefits but any honey will work to help your skin rejuvenate. 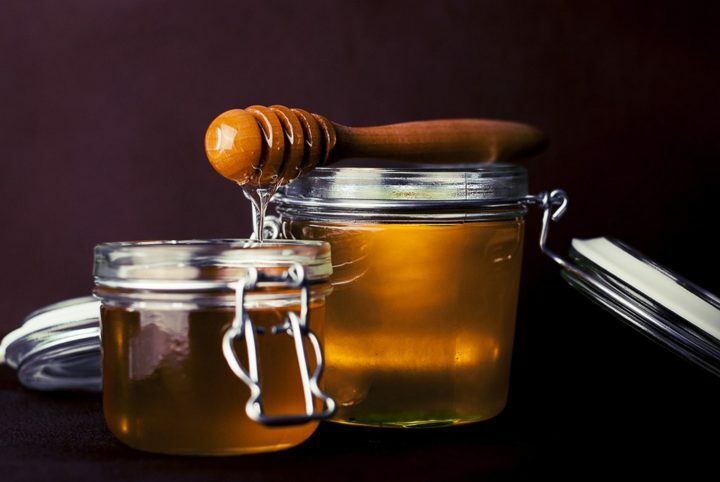 Because of its natural healing, antibacterial, and probiotic properties, honey can help with so many skin problems such as eczema, acne, and even wrinkles. How to use it: Apply and rub honey all over your face like you would a cleanser and leave it on for 15-20 minutes then rinse off with warm water. The honey will wash away revealing skin that is smooth, soft, and plump. 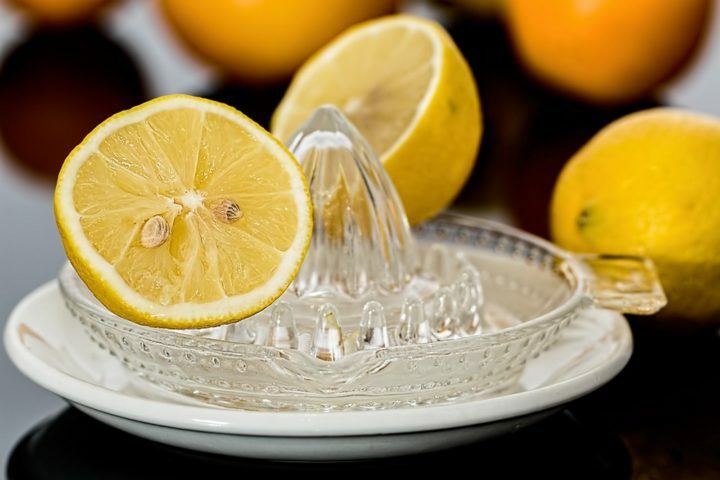 Lemons are packed with vitamin C and antioxidants which makes them perfect candidates for skin care. They especially shine when it comes to reducing acne or clearing away blackheads. How to use it: Just slice a few lemon slices and squeeze the juice directly onto your face and rub it into your pores. If you prefer, use a lemon juicer to juice one lemon and dab the mixture onto your face daily with a cotton ball or swab. 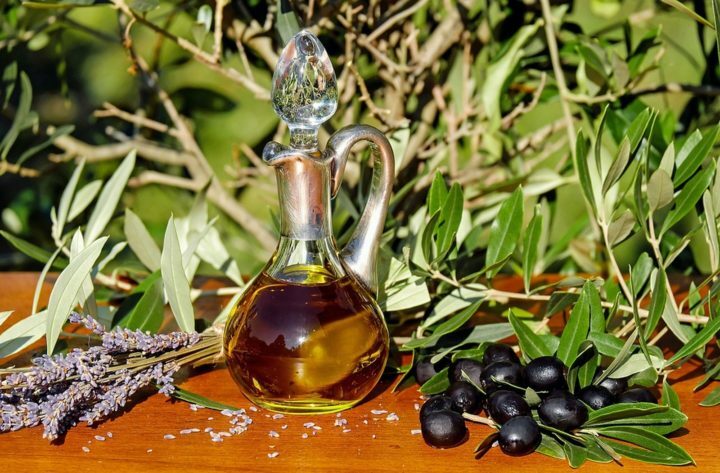 You can’t find healthier oil than olive oil and it’s also the perfect anti-aging moisturizer for your skin. Whether it’s added to your current skincare product or used by itself, it will moisturize and leave your skin silky smooth and help reduce wrinkles. It’s also great for your hair and nails too! How to use it: Use it like you would any moisturizer or toning lotion. Use as little as a few drops or as much as a teaspoon to your face and neck every morning and night and gently smooth into your skin. You can also add olive oil to your existing face mask or face cream to take advantage of its health benefits. 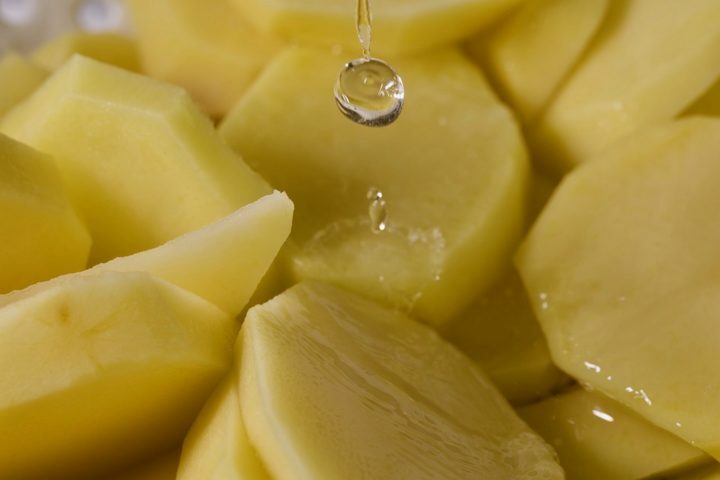 Sure, they’re tasty when fried, boiled or mashed but the humble potato is also great for your skin. Packed with vitamin C and B, it helps rejuvenate your skin and have it looking healthy and youthful. How to use it: Make a face mask by finely grating a potato or putting into a food processor if you want a finer paste. Leave it on your face for 20 minutes for an anti-aging mask or add a couple of teaspoons of lemon juice for an exfoliating face mask. 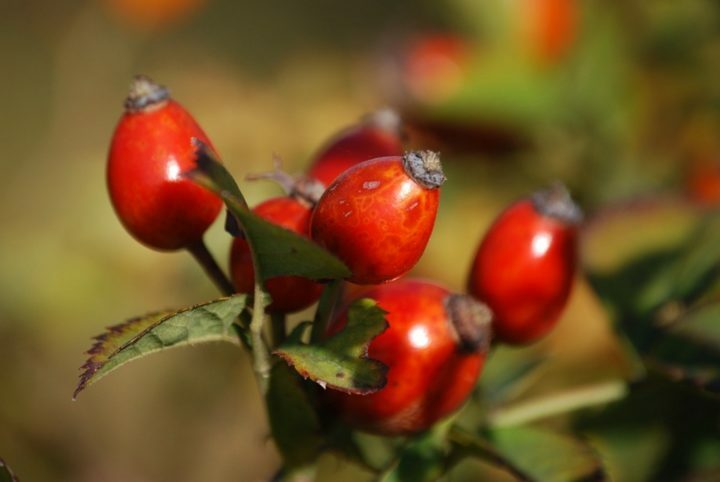 Rosehip oil is quickly turning into a miracle ingredient for skin care. Packed full of vitamins, antioxidants, and essential fatty acids, it’s perfect for helping restore youthful looking skin and removes wrinkles from under the eyes. How to use it: Add a few drops of rosehip oil to your skin and smooth it into your skin daily. To get added benefits of rosehip oil, add a few drops to your current skin cream or face mask. Tomatoes taste great splashed with olive oil and apple cider vinegar or balsamic vinegar; however, the humble tomato is also a vitamin and antioxidant powerhouse. 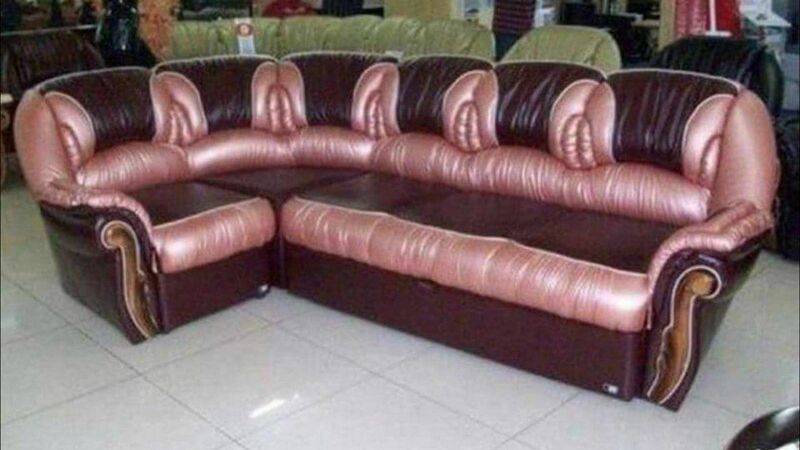 It will restore dull and tired-looking looking and help restore its inner vibrancy. 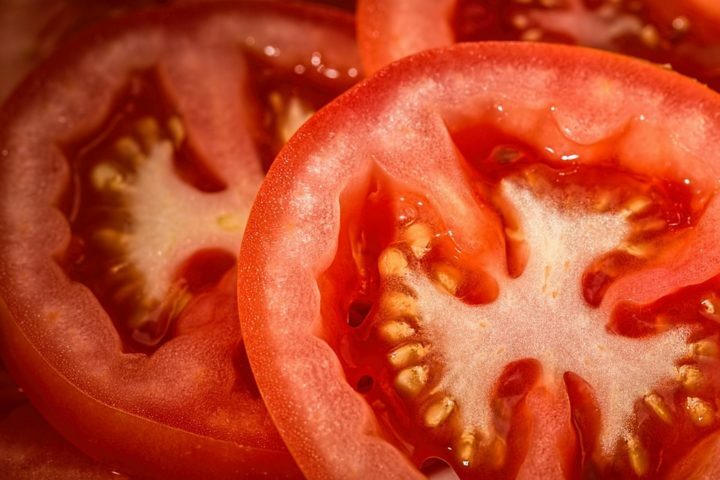 How to use it: Freshen skin by applying tomato slices over your face for 20 minutes once a week. 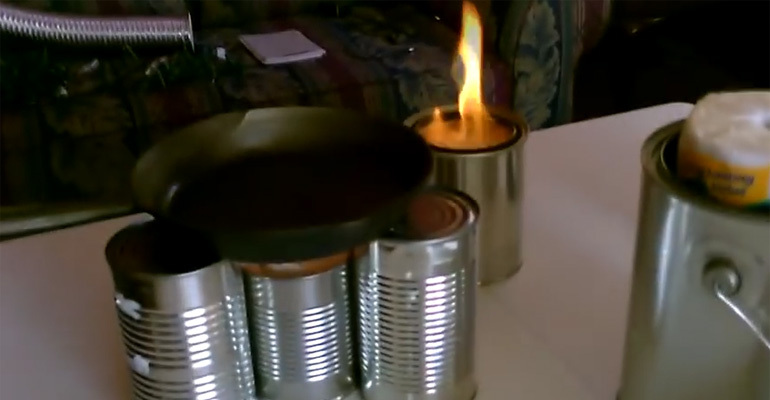 You can also crush a tomato to make a paste that is useful for face masks. Add a dab of honey and apply the mixture to your face for 20 minutes for a glowing complexion. Cucumber slices have often been used to reduce puffy eyes but cucumbers are also effective to reduce acne and help soothe other skin irritations. Cucumbers contain vitamin C and caffeic acid which helps reduce skin irritation or inflammation. How to use it: To soothe irritated or dry skin, apply cucumber slices to your face for at least 20 minutes. Then, remove and add a light moisturizer. 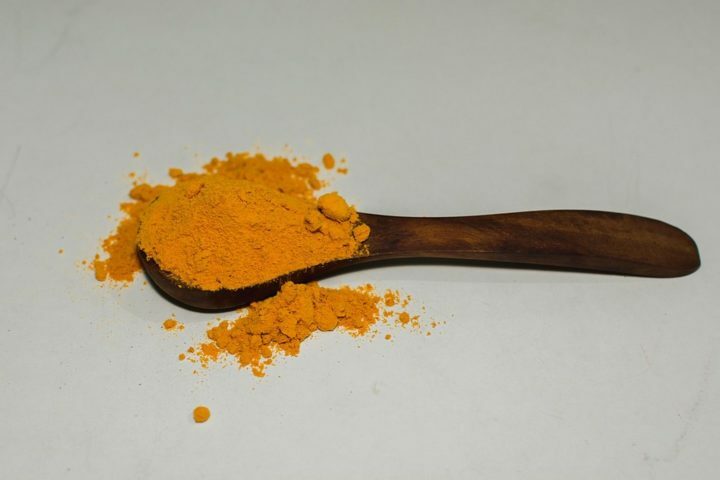 Turmeric has very effective anti-inflammatory and antibacterial benefits which helps reduce red or puffy skin. It is especially effective for oily skin or acne problems. How to use it: Make a face mask by mixing a tablespoon of turmeric with approximately a teaspoon of pineapple or just enough to make a paste. Apply to your skin and leave it on for 20 minutes before washing it away to help get rid of red blotchy skin and control acne. When thinking of skin care, sugar doesn’t usually come to mind but it is a natural humectant that draws moisture from the air and into your skin. 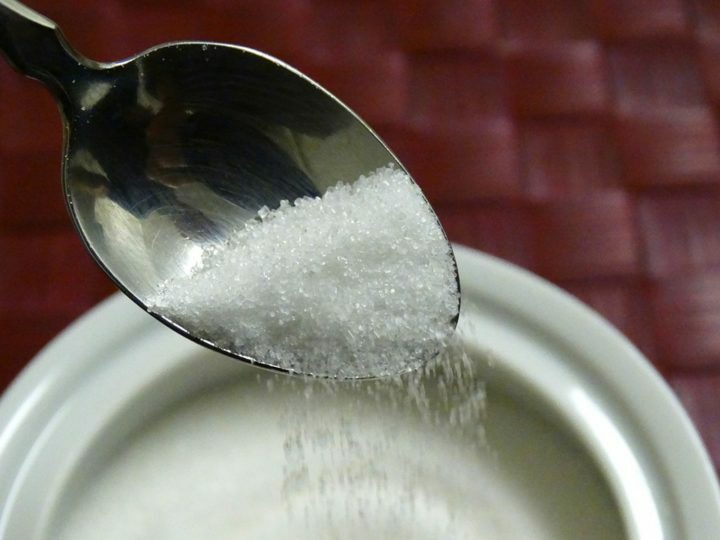 In addition, sugar is a natural source of alpha hydroxy acid which has been proven to generate youthful-looking skin. Granulated sugar is also a natural exfoliant which when added to cleaners or other skin products, naturally exfoliates the skin and leaves smooth and shiny. In fact, it’s much smoother on your skin than most salt scrubs. How to use it: Wet your face and scrub about a tablespoon full of sugar onto your face once a week. Soften your skin while you exfoliate by crushing a banana with a tablespoon of sugar for a face mask which will smooth and exfoliate your face at the same time. Please share these natural skin care products and ditch the chemical-laden ones with your friends and family.